Checks should be made payable to: Westmont Historical Society. 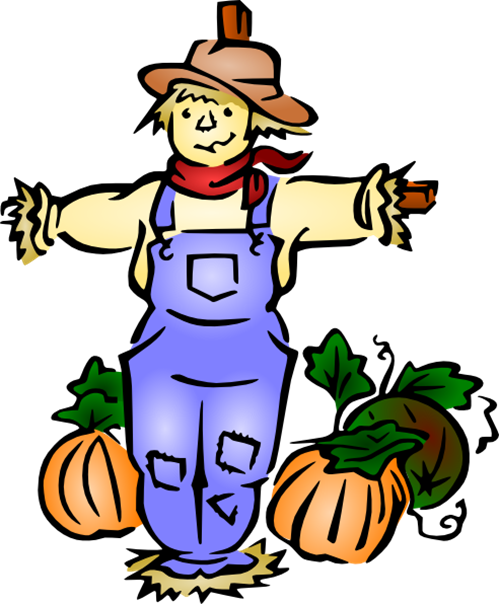 Do you have a preference for where you would like your scarecrow entry displayed? 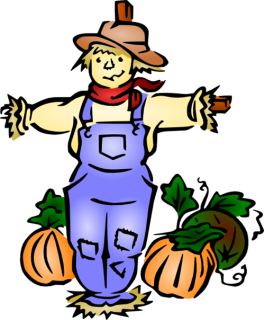 Registration form and fee must be received by Thursday, October 4, 2018. You can pay by credit card by clicking the "Add to Cart" button below or send in a check. 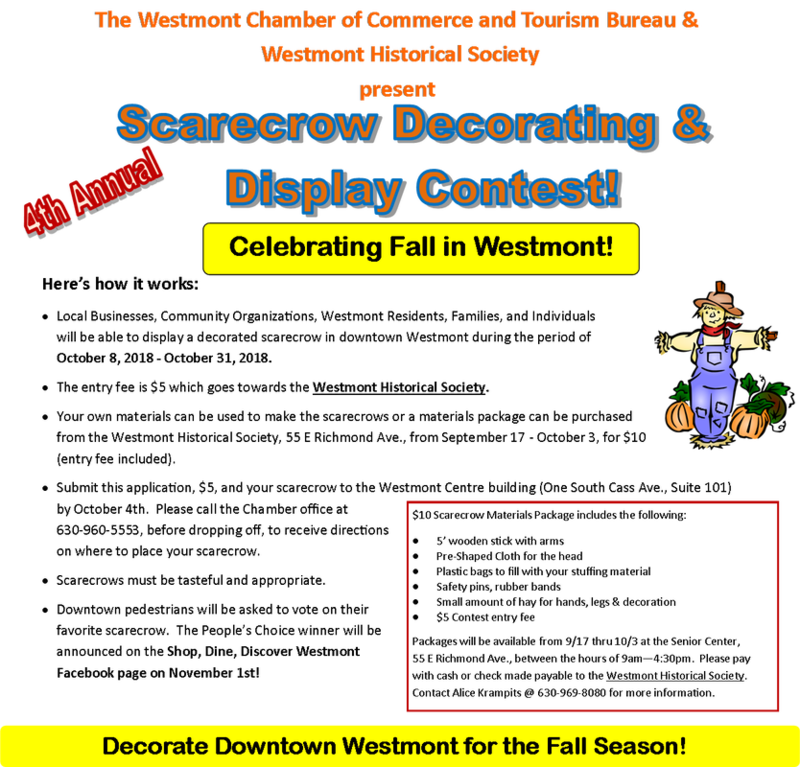 Please make checks payable to Westmont Historical Society. Click here for a paper version of the entry form.